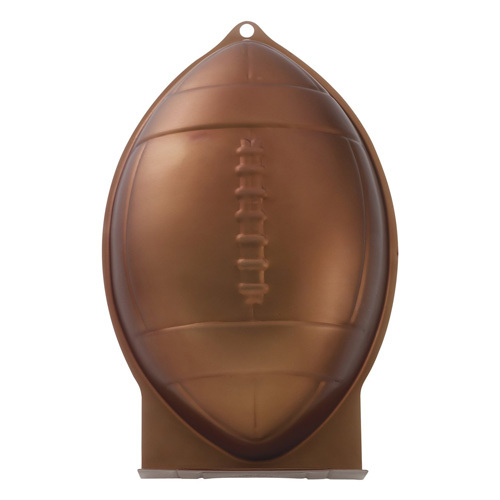 This cake pan isn't just for making footballs...you can use it to make other shapes, like egg shapes, as well! 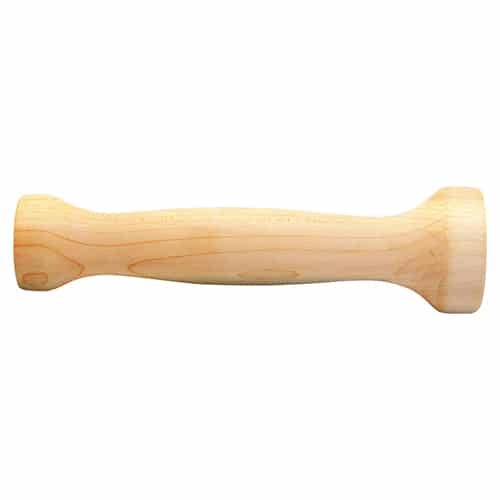 This Silicone Pastry Brush is great for brushing simple syrup on cakes, and for brushing pan release onto pans. I love silicone because it doesn't shed bristles like other pastry brushes tend to do. 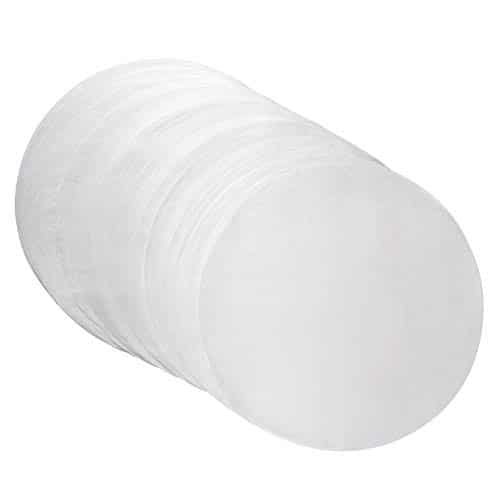 These Parchment Circles are a MUST for baking! 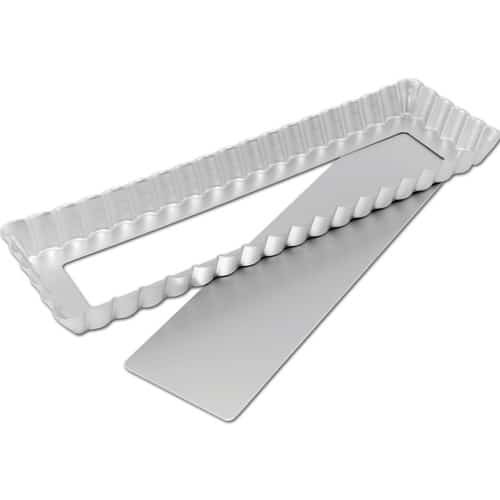 Place them in the bottom of your cake pan to make it quick and easy to release any cake. 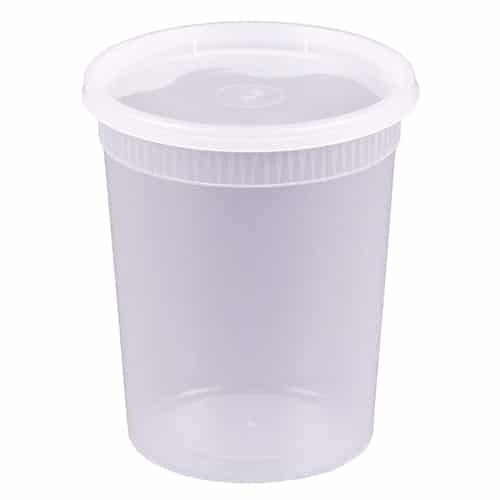 These Deli Containers are perfect for holding simple syrups, frostings, pan release, and so much more! 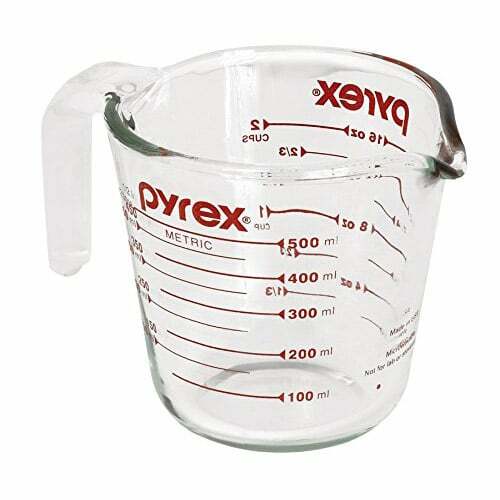 This liquid measuring cup holds 2 cups of liquid, and is made from high-quality glass, so it can be used in the microwave and at high temperatures. 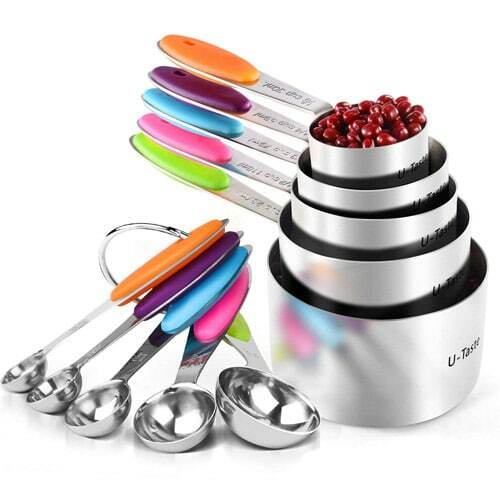 This set of measuring cups and spoons is as stylish as it is functional! 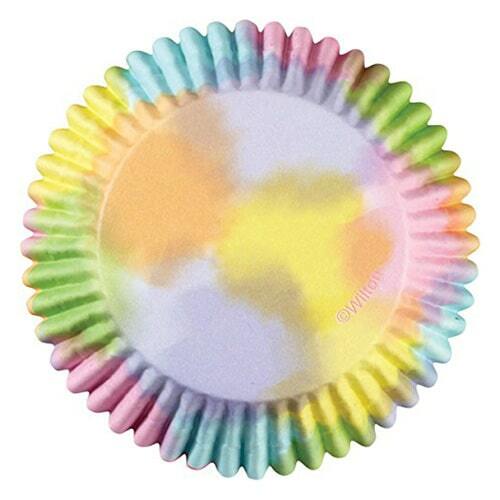 Bright colors and stainless steel making baking fun and functional. 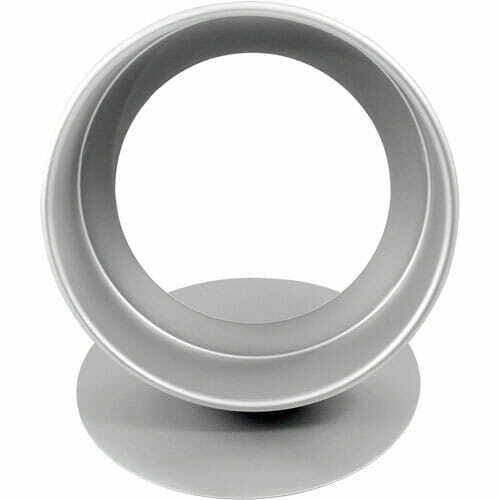 These egg cookie cutters are high quality, and can be used to make egg-shaped cookies, doughnuts, petit fours, and more! 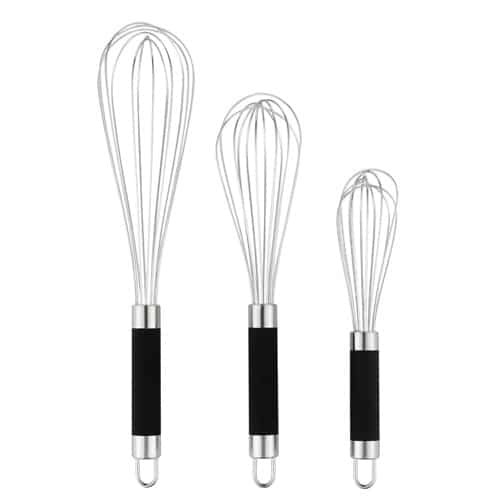 Perfect for all your whisking needs! The perfect size shell for all your tart needs! 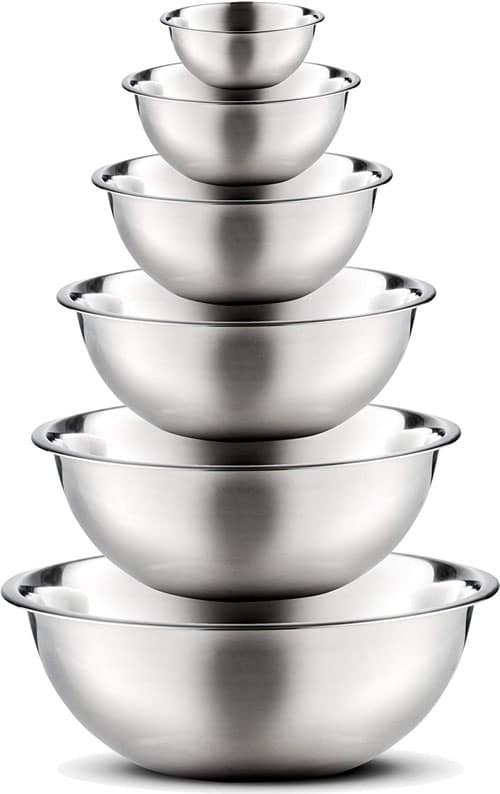 The perfect set of bowls to help create all your desserts with! The perfect baking cup to take your cupcakes to the next level. 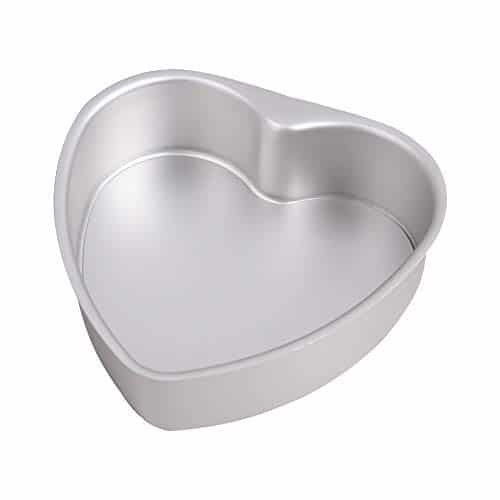 This pan is great to shape your cakes and cheesecakes! 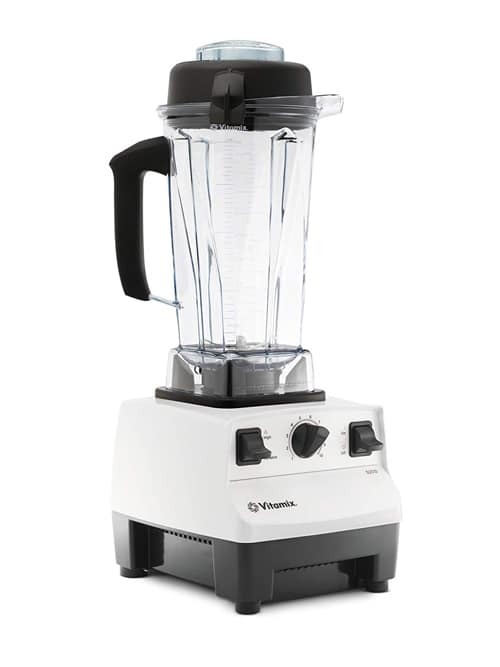 This Vitamix Blender will help with all your blending needs, perfect for all blending purposes. 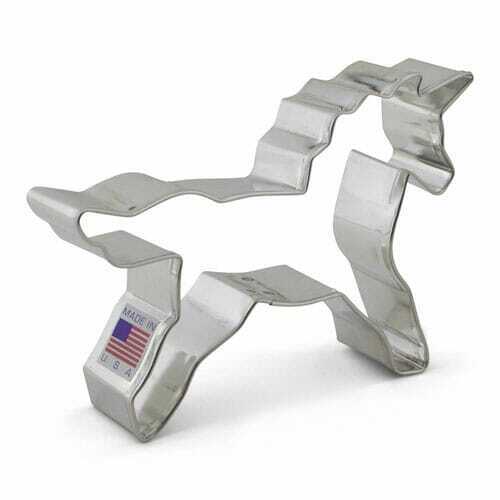 This Unicorn Cookie Cutter makes beautiful, large unicorn cookies - perfect for birthday parties and party favors! 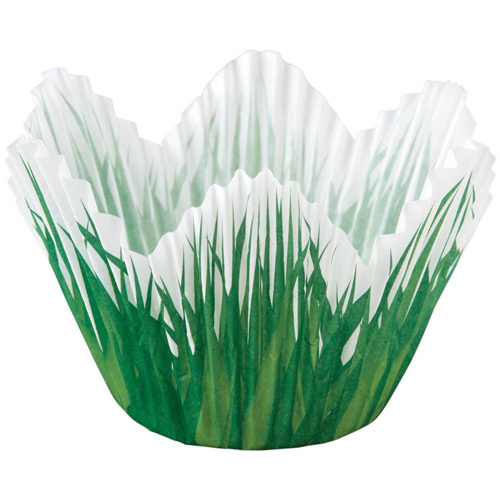 These Grass Petal Baking Cups are so fun for spring! 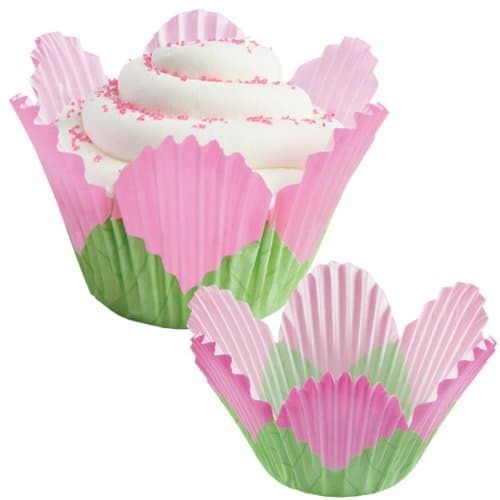 Use them to jazz up any cupcakes and add a little fun and spring whimsy to you baking. 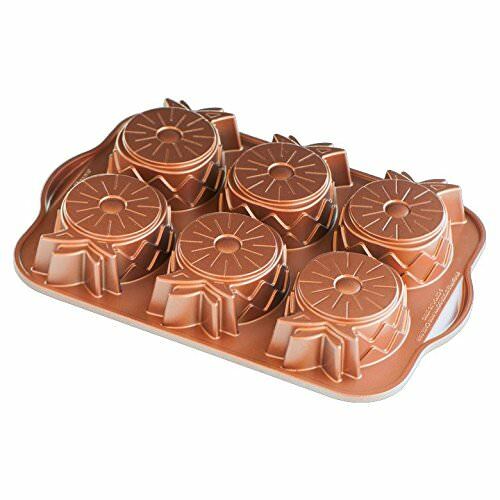 You can bake the cupcakes right in the baking cups, and you don't have to worry about the cupcakes pulling away from the sides, or grease leaking through. 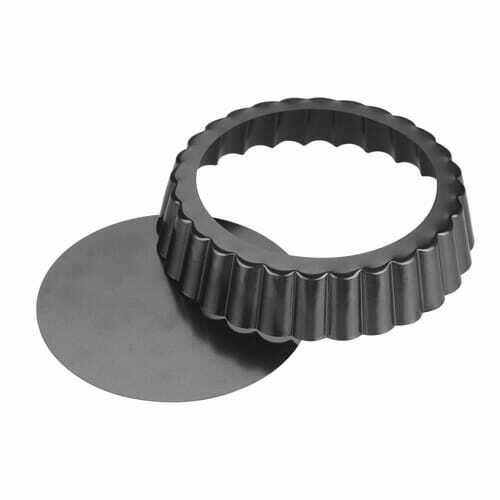 These mini tart shells have removable bottoms, which is a MUST in my opinion! It makes it SO much easier to remove tarts without breaking the shells, especially fragile and delicate tarts with a graham crust. These 5-inch shells are the perfect single serving size to make elegant desserts. 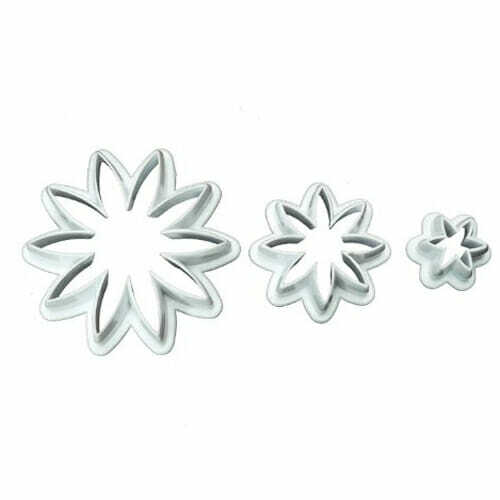 This set of 3 Daisy Cookie Cutters is great for roll-out sugar cookies, fondant, marzipan, and more! They make gorgeous fondant flowers, and can also be used to make fondant succulents. 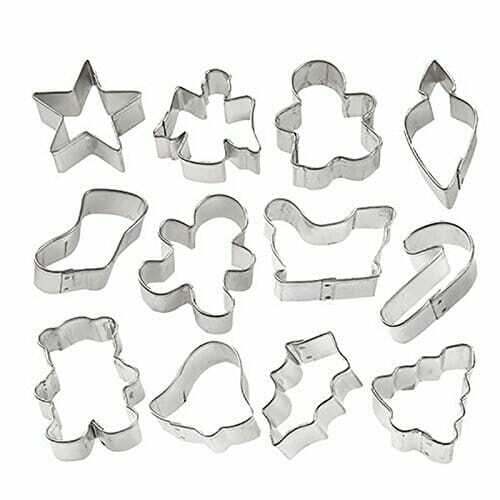 Mini Christmas Cookie Cutters let you make a variety of fun miniature cookies! This set comes with 12 different shapes ranging from a candy cane to a tree to a stocking, and much more. In addition to cookie dough, you can use them on pie dough, fondant, marzipan, and more. 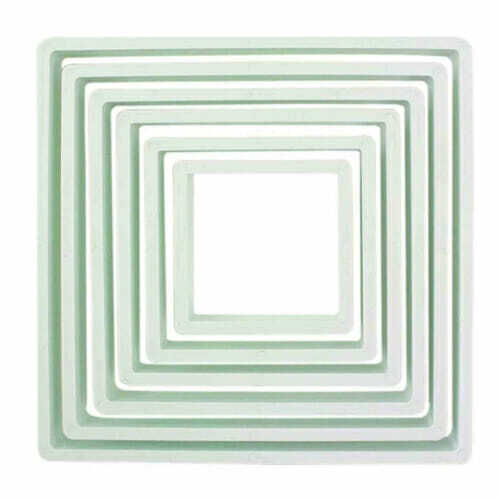 This Square Cookie Cutter Set is a great all-in-one option if you're looking for several different sizes of square cookie cutters, since it comes with six different sizes of squares to choose from. This Pineapple Upside-Down Mini Cake Pan is a cute and easy way to make mini pineapple upside-down cakes! I LOVE the Color Cups line from Wilton. 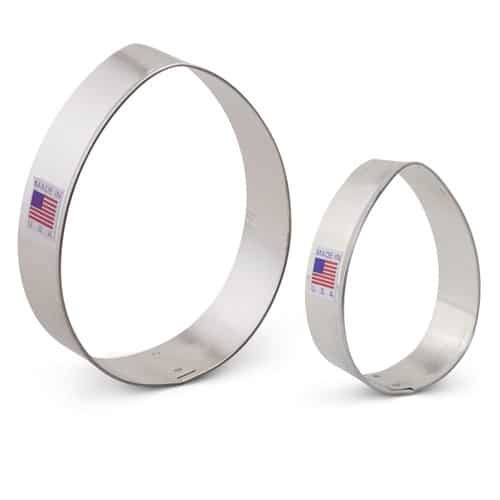 They have fun and colorful designs on the outside, but they are foil-lined on the inside. So unlike other cupcakes wrappers that fade and bleed after baking, their designs stay bright and vibrant no matter what! 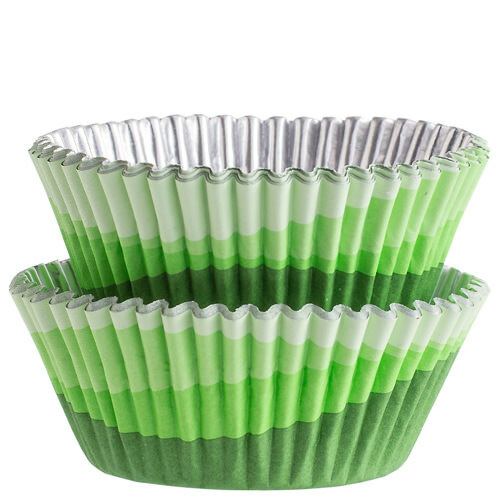 These green ombre ones are perfect for floral or nature-themed cupcakes.